02/2009 - Shunyata Research Dark Field Cable Elevators SoundStage! 07/2008 - Audio Elegance Dakota Amplifier Stand SoundStage! 05/2008 - Osage Audio Products Listener Select Optical-Disc Cleaner SoundStage! 04/2008 - Audioengine AW1 Wireless Audio Adapter GoodSound! 03/2008 - Walker Audio Ultra Vivid CD Cleaner SoundStage! 12/2007 - Trends Audio UD-10.1 USB Audio Converter GoodSound! 07/2006 - Silent Running Audio Craz 4 Reference isoRack Plus Equipment Rack SoundStage! 02/2006 - Silent Running Audio Ohio Class XL Plus2 Equipment Platform SoundStage! 10/2005 - Symposium Acoustics Rollerblock Series 2+ and Rollerblock Jr. Version 1.1 Footers (Review Follow-up) SoundStage! 09/2005 - Symposium Acoustics Ultra Platform and Svelte Shelf SoundStage! 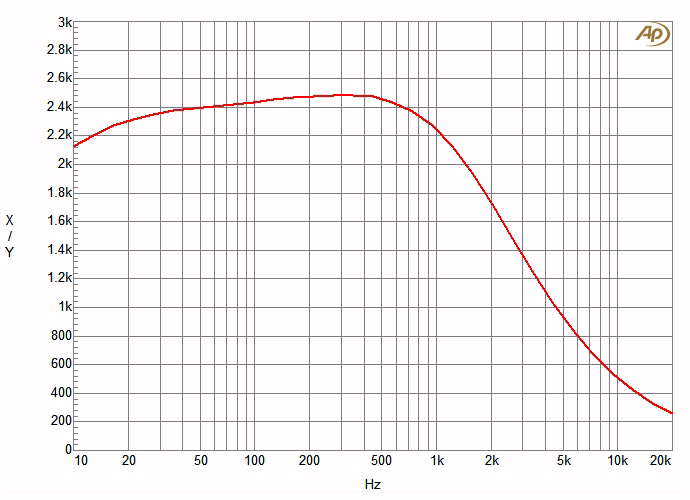 09/2004 - Harmonic Resolution Systems Nimbus Couplers, Nimbus Spacers, and Damping Plates (Review Follow-up) SoundStage! 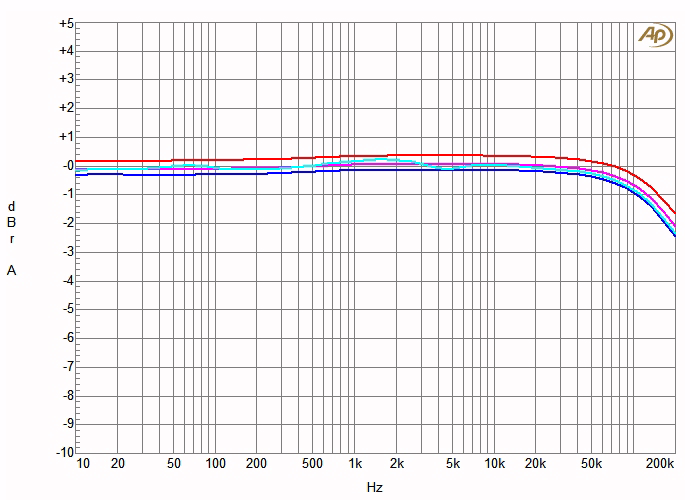 06/2004 - Harmonic Resolution Systems M3 Isolation Base SoundStage! 09/2003 - H2L Gold and Silver Contact EnhancersSoundStage! 06/2003 - SLAPPA HardBody CD and DVD Storage Cases SoundStage! 03/2003 - Parts Express Speaker Stands GoodSound! 01/2003 - Silent Running Audio VR 3.0 isoBASE Equipment Platforms SoundStage! 07/2001 - Final Laboratory Daruma 3-II Isolation Devices SoundStage! 07/2001 - Symposium Rollerblocks and Walker Audio High Definition Links SoundStage! 07/2001 - Audio Harmony TWO Harmonic-Enhancement Device SoundStage! 04/2000 - Audiostand Loudspeaker Stands SoundStage! 03/2000 - Audience Auric Illuminator Optical-Disc Treatment System SoundStage! 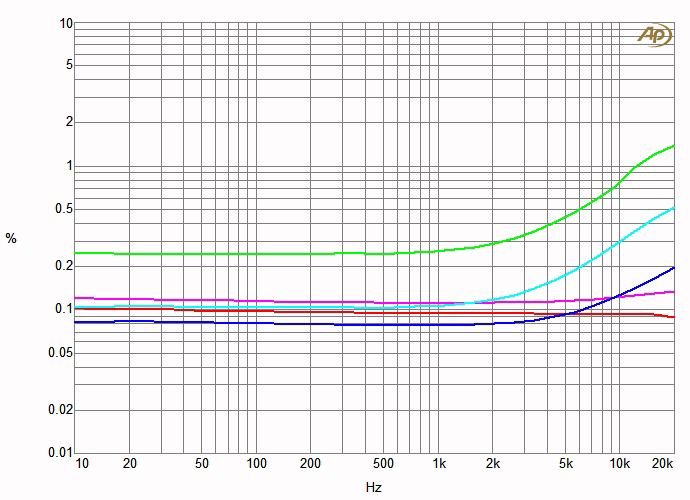 07/1999 - Nordost Pulsar Points SoundStage! 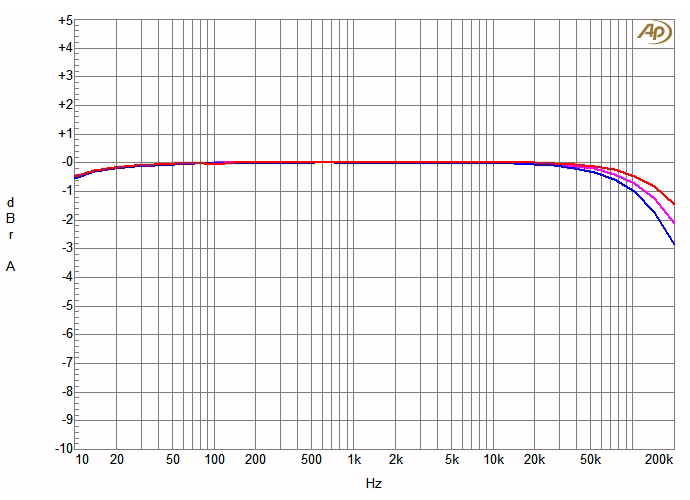 06/1999 - Cromolin VC Damping Material SoundStage! 05/1999 - LaserBase Component Stand SoundStage! 02/1999 - Bright Star Audio Big Rock, Little Rock and Air Mass SoundStage! 11/1998 - Music Sciences 02 Blocker SoundStage! 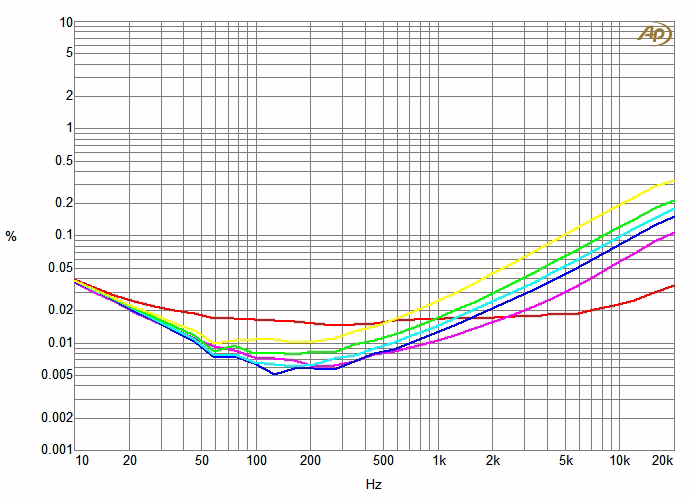 10/1998 - TDS Passive A/T and Passive Audiophile Sound-Enhancement Devices SoundStage! 08/1998 - Vibrapod Isolators SoundStage! 11/1998 - Vibrapod Isolators Followup Review SoundStage! 05/1998 - SCE Harmonic Recovery System SoundStage! 01/1998 - Golden Sound DH Cones and Squares SoundStage! 12/1997 - Osiris Audionics Speaker Stands SoundStage! 08/1998 - Osiris Audionics Osiris Speaker Stands Follow-up Review SoundStage! 12/1997 - Coincident Speaker Technology Triumph Speaker Stands SoundStage! 10/1997 - TDS-II Analog Audio Processor SoundStage! 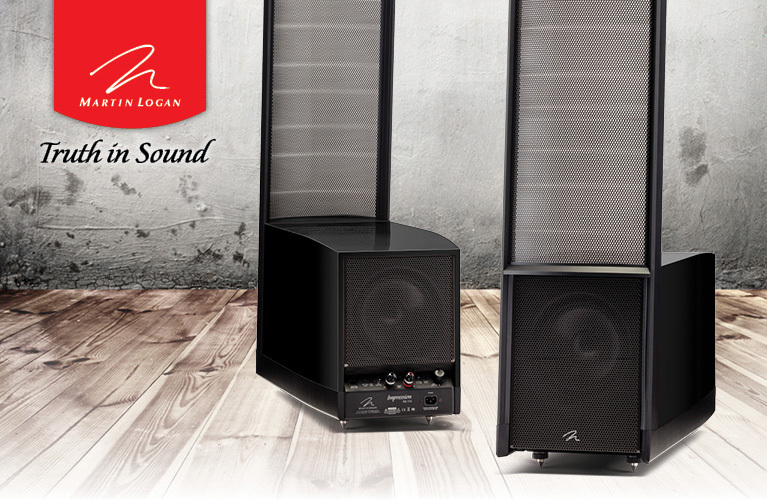 The SoundRack Granite Signature SoundStage! The Free 2 Point Alignment Protractor SoundStage! 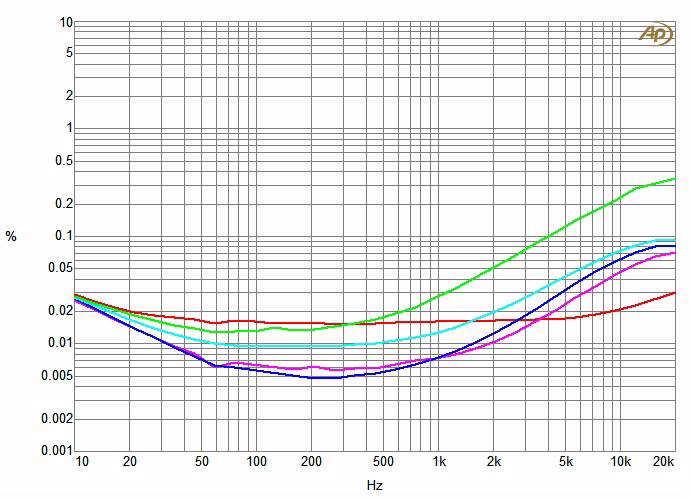 Bright Star Audio's Ultimate Isolation System SoundStage! Black Diamond Racing - The Shelf SoundStage! 07/1996 - Black Diamond Racing - The Pyramid Cones SoundStage! 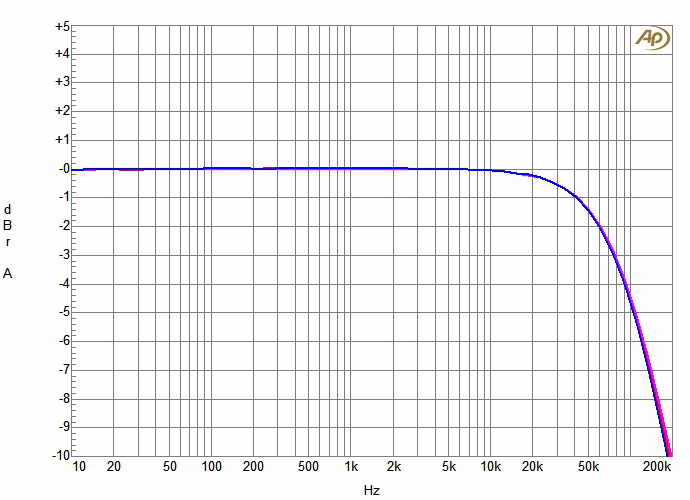 Note: Unless otherwise noted, measurements were taken at the balanced left-channel input, at a line voltage of 120V AC. 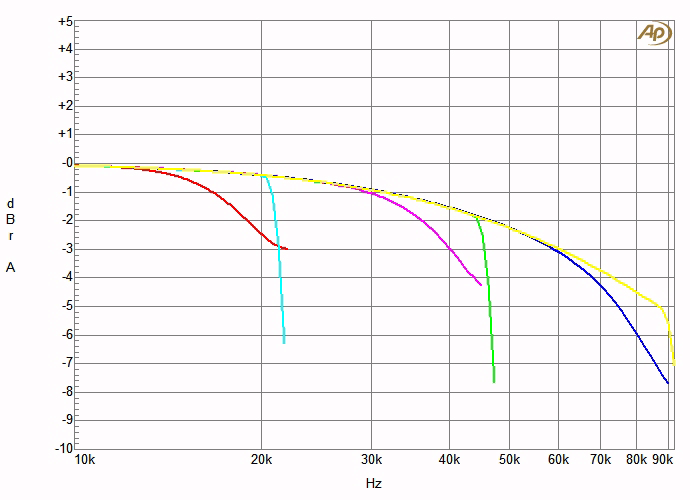 The VT80 is a power amplifier in Audio Research’s new Foundation Series, which is said to have a new auto-bias arrangement for the output tubes. These tubes are large KT120s, each operated conservatively at a plate dissipation of about 25W. 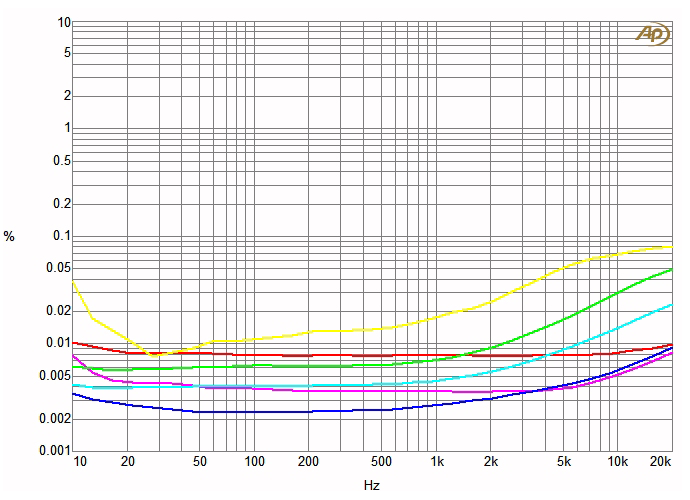 Chart 1 shows the frequency response of the VT80 with varying loads. 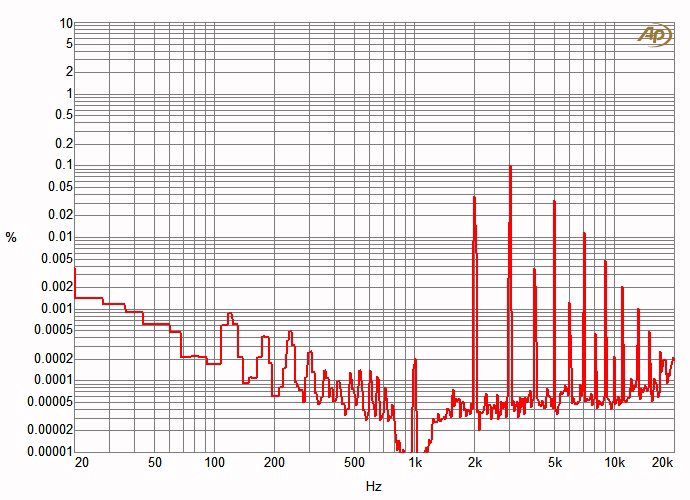 An output impedance of about 1 ohm, which is typical of tubed power amps, causes considerable variation of the output level with load. 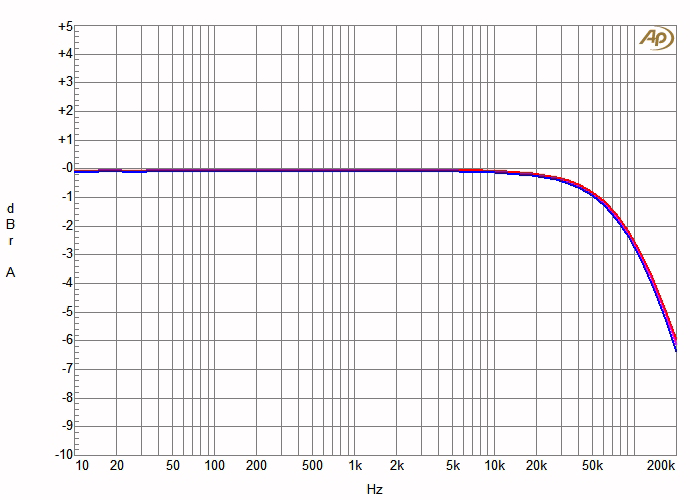 With the NHT dummy speaker load, the variation in output level with frequency is about +0.5/-1.0dB. 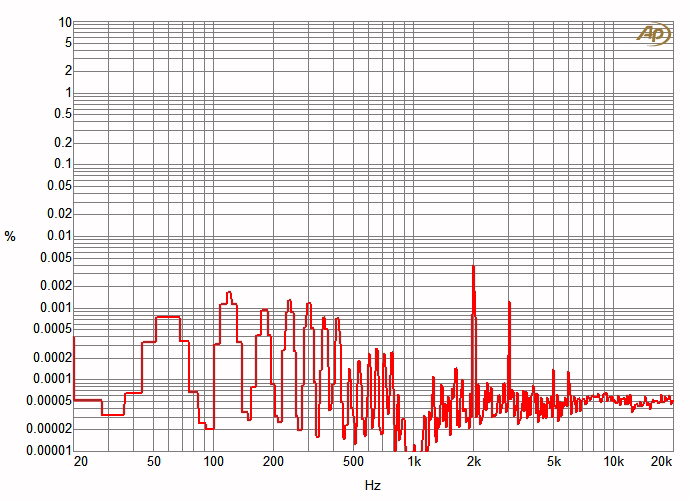 The high-frequency, -3dB bandwidth is about 60kHz. 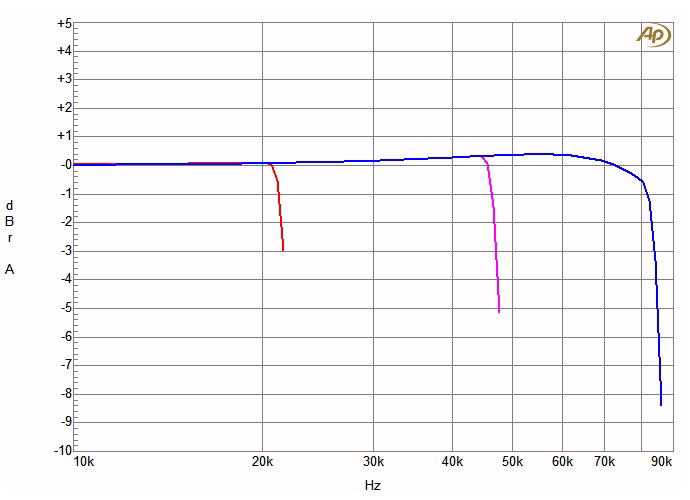 Chart 2 illustrates how the VT80’s total harmonic distortion plus noise (THD+N) vs. power varies for 1kHz and SMPTE intermodulation test signals and amplifier output load for 8- and 4-ohm loads at the 8-ohm output tap. 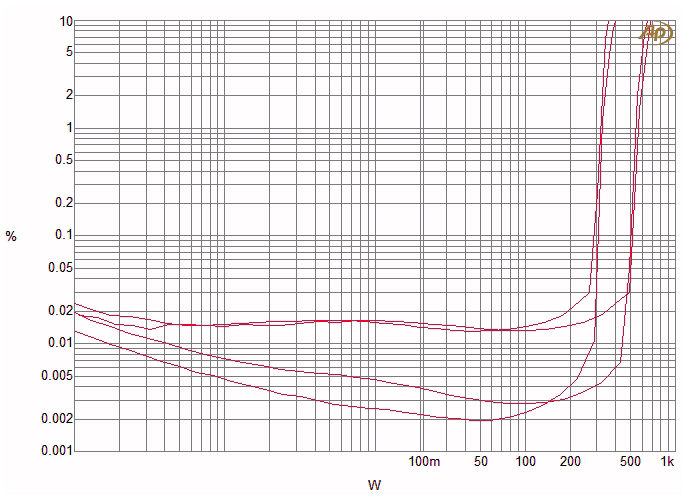 The distortion in this plot starts to rise quickly above 10-20W, depending on the load. 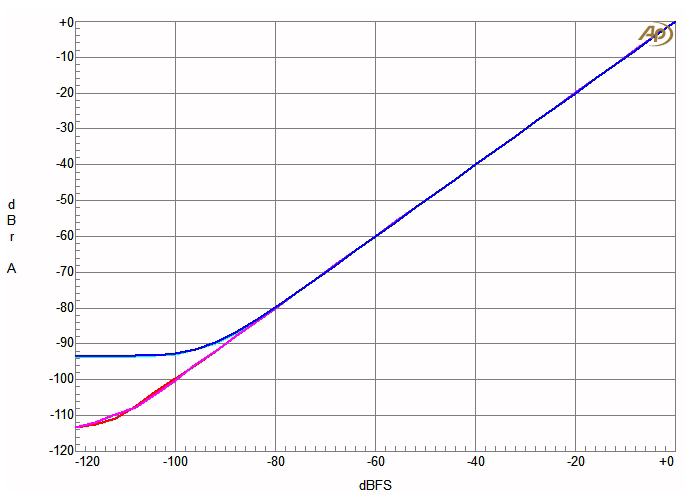 Interestingly, the distortion with a 4-ohm load at the 8-ohm tap begins to rise at about 10W, and at 20W for an 8-ohm load on the 8-ohm tap. 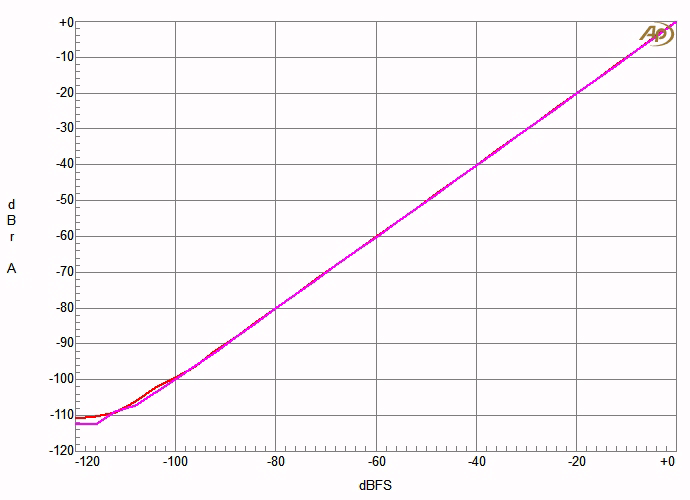 Note that a load of 4 ohms on the 4-ohm tap would produce a level of distortion similar to that produced by an 8-ohm load on the 8-ohm tap in the chart. 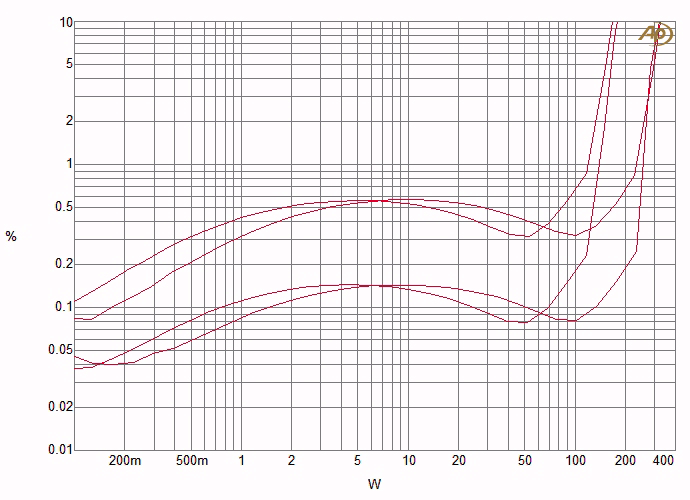 Chart 3 plots the VT80’s THD+N as a function of frequency at several different power levels. 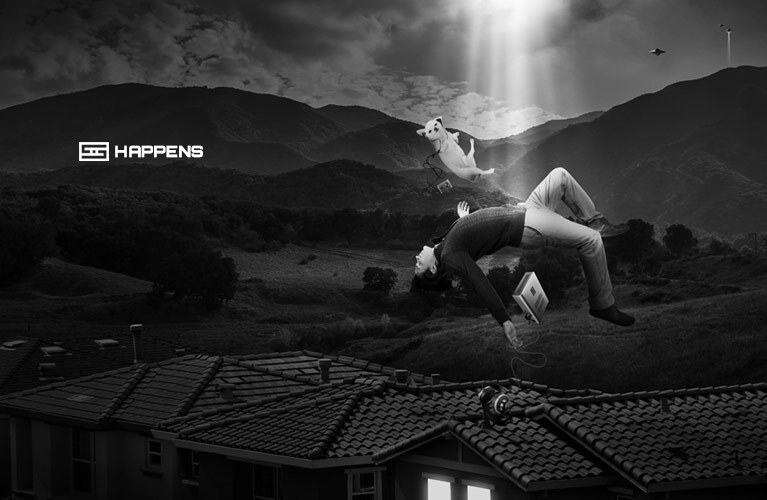 The increase of distortion with frequency is reasonable, and the very-low-frequency region shows more distortion at higher power levels. 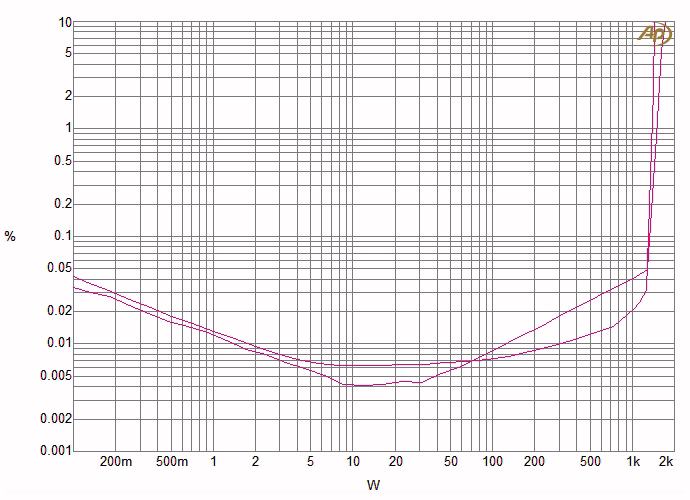 Chart 4 plots the VT80’s damping factor vs. frequency. 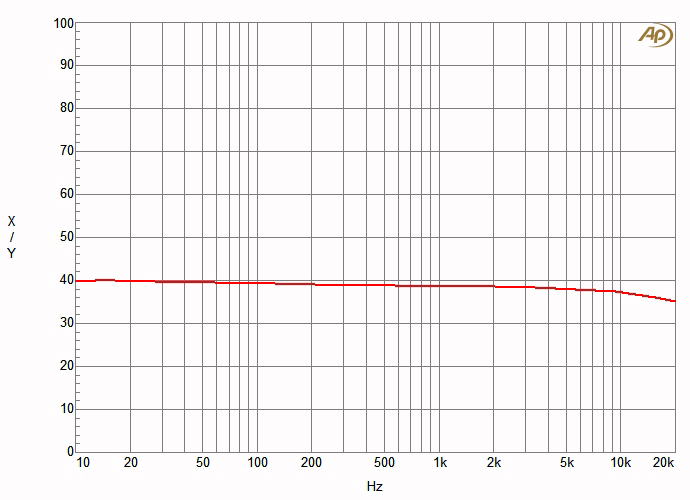 The quite low damping factor is typical of tubed power amplifiers, is constant over quite a wide frequency range, and begins to decrease at about 4kHz. 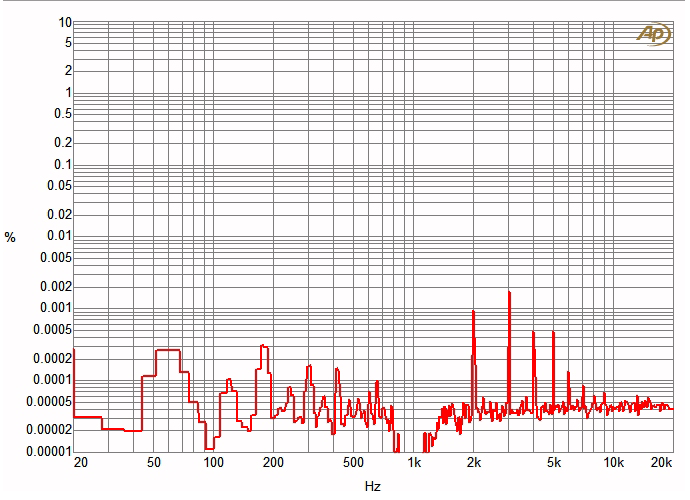 A spectrum of the residue of harmonic distortion and noise of a 10W, 1kHz test signal is plotted in Chart 5. 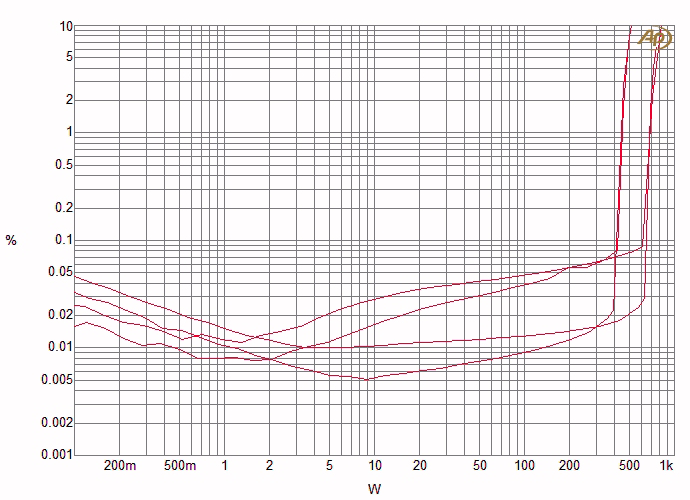 AC-line harmonics are quite complex in frequency content. 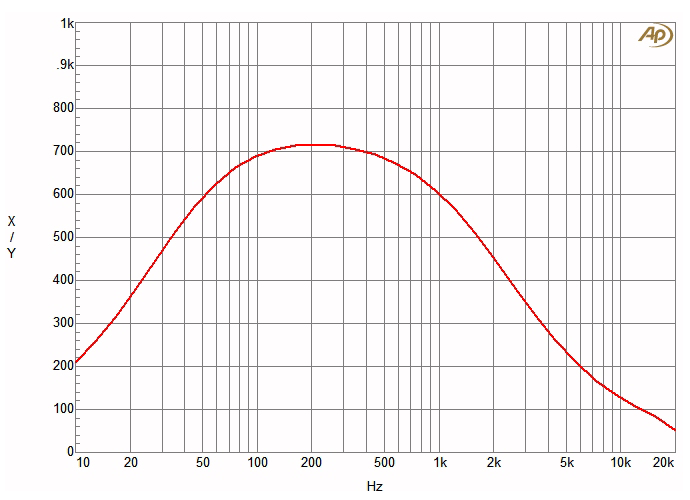 The signal harmonics are dominated by the second and third harmonics, with decreasing amounts of lower-level higher harmonics.